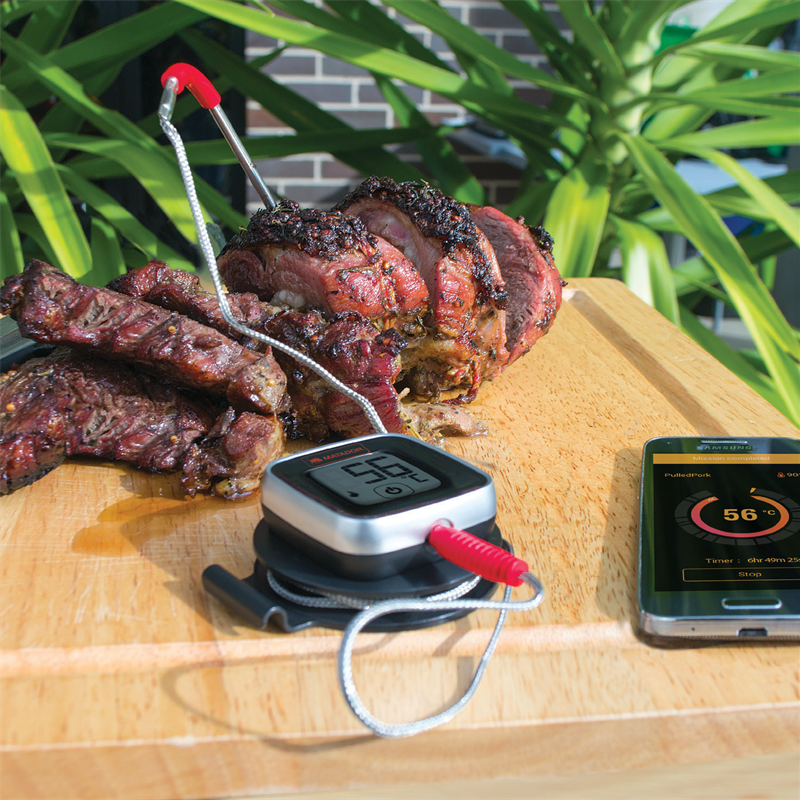 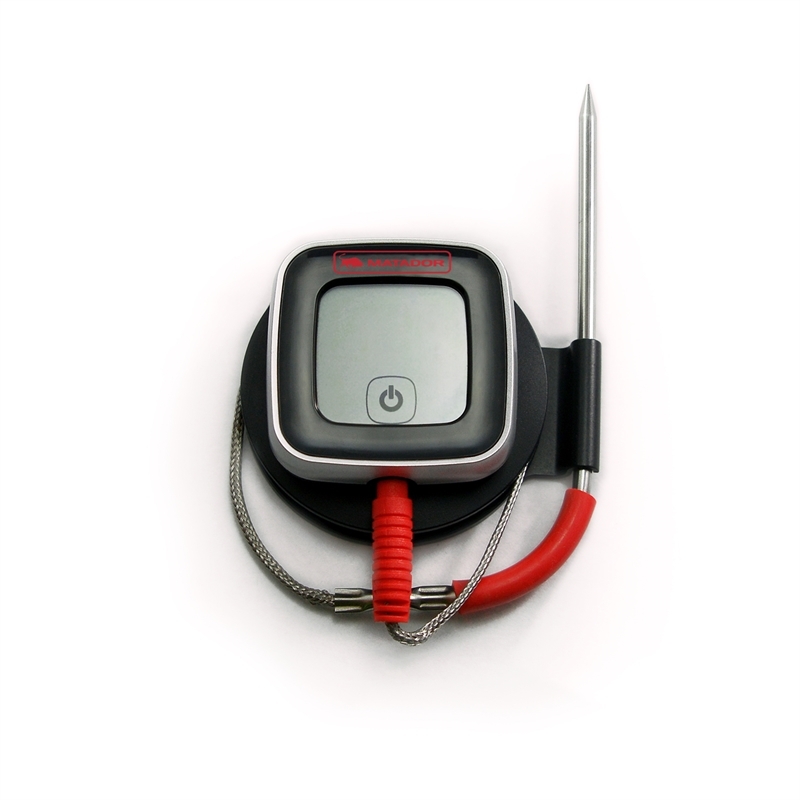 Remotely monitor the temperature of your food with the Matador Smart Meat Thermometer. 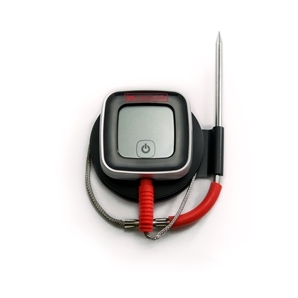 Compatible with iPhone and Android phones and offering an operating range of up to 30 metres, this smart thermometer is impressive. 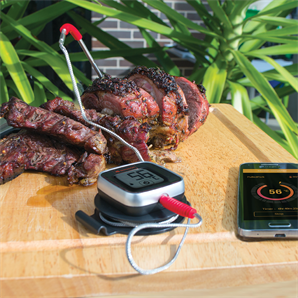 With 8 present meat selections, 4 taste settings and 100 hours of battery life you can also set your own customised settings, temperature, timer and alarms.